Dart Marina upgraded from dotPOS to xnPOS Hospitalty EPoS software because they wanted the ability to have more control and better response time to changes on the floor. 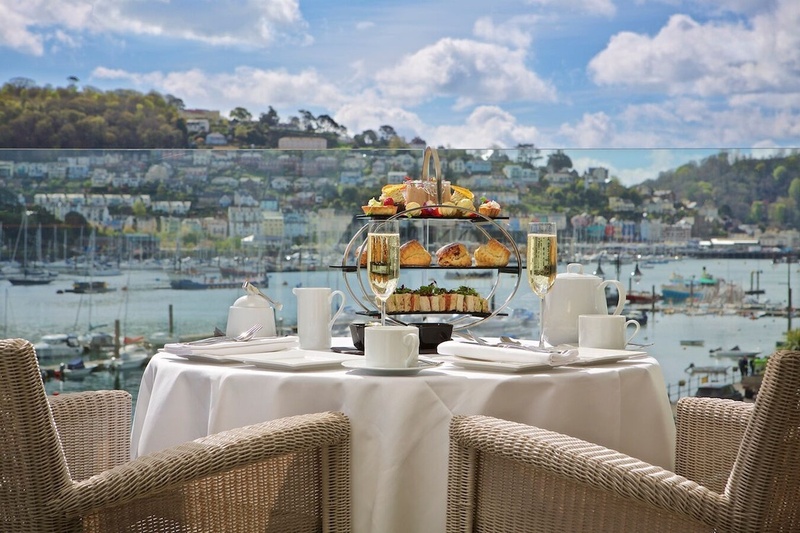 Dart Marina is a luxury 4-star hotel set in a beautiful spot by the River Dart in Dartmouth, UK. All rooms have stunning views, many with a balcony. Its market has a traditional slant on things and guests enjoy those things that technology hasn’t altered, like ‘proper keys’ and people to talk to when they make a booking. Want to know more? Have some questions? Like a demonstration?